Part 1 – This is Part 1 of our Free 30-day Email Marketing Training Series. For marketing newbies out there, email marketing is simply the act of sending a marketing message to a new or existing customer via email—aka electronic mail. Email marketing is commonly used to build relationships with your customers, to encourage customer loyalty and drive repeat business, to acquire new customers or to convince current customers to purchase something from you—and to generally promote any updates, sales or promotions for your company. And, the short answer is because you want to boost your business and increase revenue! Right?! Email marketing is a powerful vehicle for delivering messages directly to your target audience. It’s not only a way to communicate to your customer directly, but it is also a way to drive traffic back to your website—boosting organic SEO—and to increase your sales by promoting your product or service. AND, email marketing does not have to be sales-y, slimy or cheesy. If a customer signs up on your email list, then that means they WANT to be notified of any updates or sales from you. They WANT to know what’s going on in your business, and this is a great way for you to build a relationship with them. There are 2 different types of email marketing messages and they are 1) Transactional Emails and 2) Direct Emails, and both should be integrated into your online marketing plan. Transactional emails are those messages that are triggered based on an action taken by a customer—order confirmation emails, password reset emails, order status emails, etc. When a customer takes a specific action on your website, the email that is triggered to them is called the transactional email. The purpose of this type of email is information-based—they provide pertinent information that they customer may need. For example—you are a seller on Etsy. When you ship a product, the customer will automatically receive a shipment notification (email) from Etsy, letting them know their item has been shipped. This is a transactional email. Due to the fact that transactional emails have a higher open rate than standard email newsletters, these email messages could be used as another opportunity to engage the customer. You could offer an upsell or cross-sell of similar or complementary products, you could offer another call-to-action, or you could provide a FAQ section with frequently asked questions or useful links that are directly related to that particular email. On the other hand, direct email marketing is the act of sending email campaigns solely to communicate a promotional message. When you think of email marketing, this is the type most people generally think of. For example—that monthly newsletter that you get from your local hair salon or your local spa announcing this month’s specials—that is a direct email campaign. Direct emails include things like special offers, products or services for sale, special announcements, event invitations, etc. How Can You Use Email Marketing? How could you use emails more in your business to automate your communication? Whether your business is done online or offline, developing a plan of email action can be critical to communicating with your customers and growing your audience. Business Updates—News in your business or announcements that would be useful or exciting to the customer. Content Marketing—Provide valuable content (articles & information) that would interest your customer. Re-engagement Email—For Subscribers who haven’t engaged with your emails in awhile. So, all that being said, why should you use email marketing in your business? The short answer is—it is less expensive and easier to convert potential customers into paying customers while building relationships and brand loyalty AND driving traffic back to your website. Email marketing is significantly cheaper and faster than traditional mail. 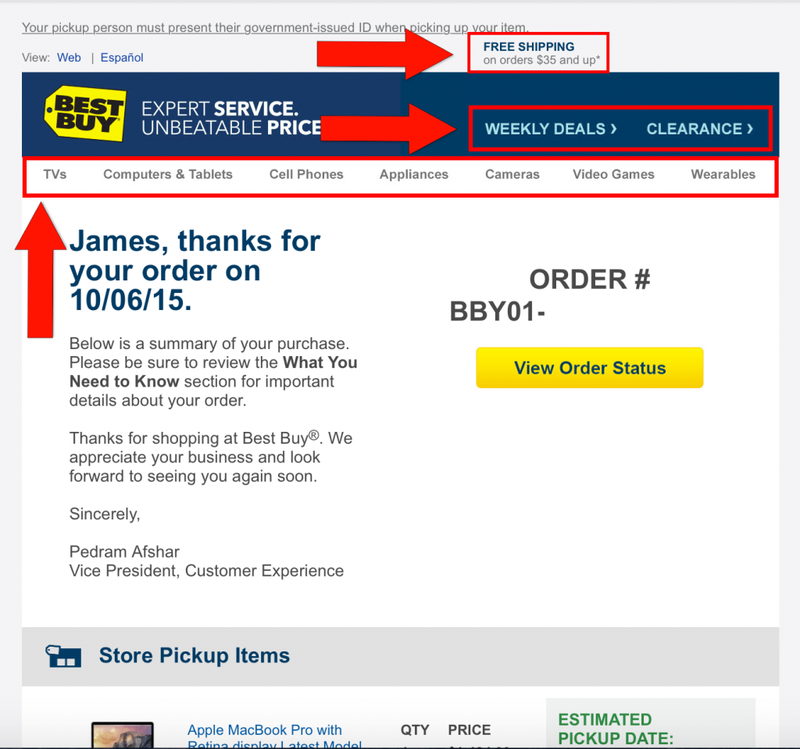 It can be delivered directly to your customer’s (or potential customer’s) personal inbox. You can track ROI—return on investment—which has been proven to be very high. You can track sales or user engagement. If compared to standard email, direct email marketing produces a higher response rate and a higher average order value for e-commerce businesses. You can send targeted emails based on the actions taken on your website or the actions taken in your email campaigns. I.e. if they click a link in one email, you can send them another email based on them clicking a link in the 1st email. You can send real-time messages by sending day-of marketing communications, versus having to wait a few weeks to roll out print advertising or direct mail ads. Your emails can be personalized to your customer—”Dear Meredith”. You can send out more frequent communications. 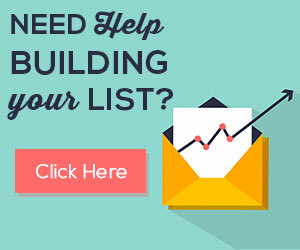 You can send out multiple newsletters or campaigns per month. Your email messages can be shared via the web or social networks. I know we covered several interesting statistics in a previous article, but we happened to stumble across some additional—and even more compelling—facts on email marketing. Some marketing “experts” out there don’t think email marketing is still effective, and they say you should pay more attention to social media and blogging. Now, I do agree you should integrate those marketing tactics into your marketing plan, but I don’t think you should disregard email marketing, just yet. 92% of adult US internet users send or read email. Well, this officially marks the end of Part 1 of our Email Marketing Training Series. Thanks for joining me! If you have any questions, feel free to post them in the comment section below. I’ll do my best to answer you, plus I’m happy to give you any input or advice based on your business. See you in Part 2!